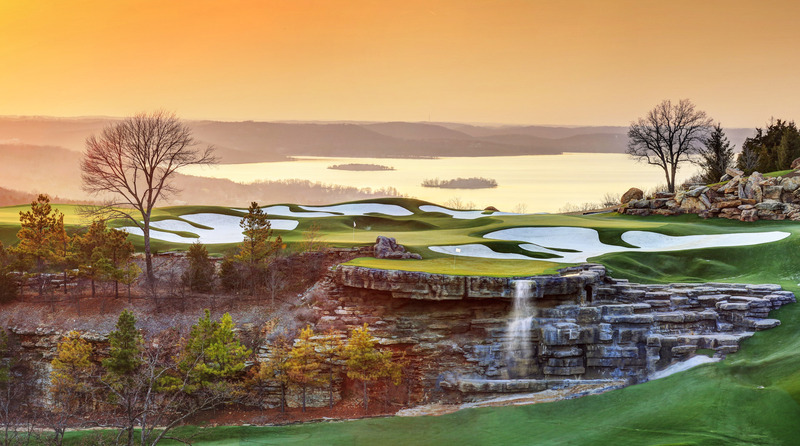 Golf Zoo would like to introduce its newest Destination - Branson, Missouri... 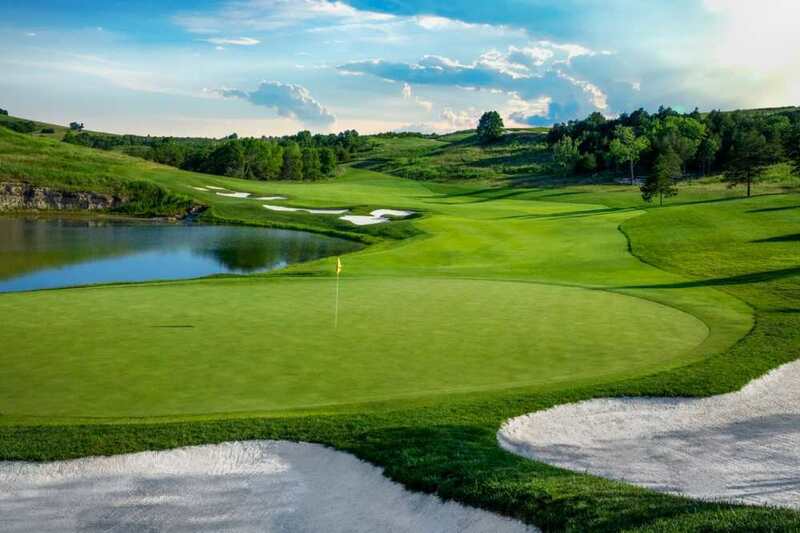 This is some of the best golf in the area! 3 Nights at the Hilton Branson Convention Center Hotel or the Hilton Promenade at Branson Landing. Double occupancy rooms. 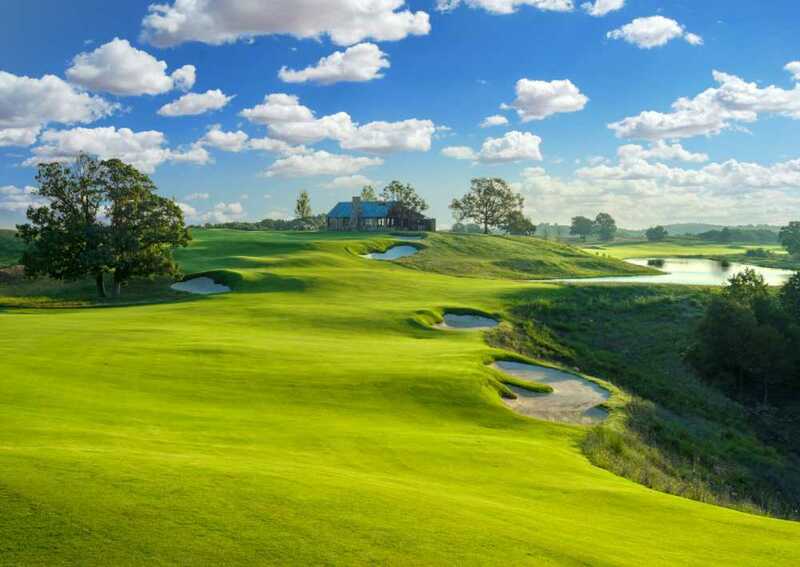 Buffalo Ridge Springs - Already acclaimed as one of the region’s top golf courses by GOLF Magazine and Golf Digest, Buffalo Ridge has been transformed by the guiding hands of visionary conservationist Johnny Morris and renowned golf course architect Tom Fazio. 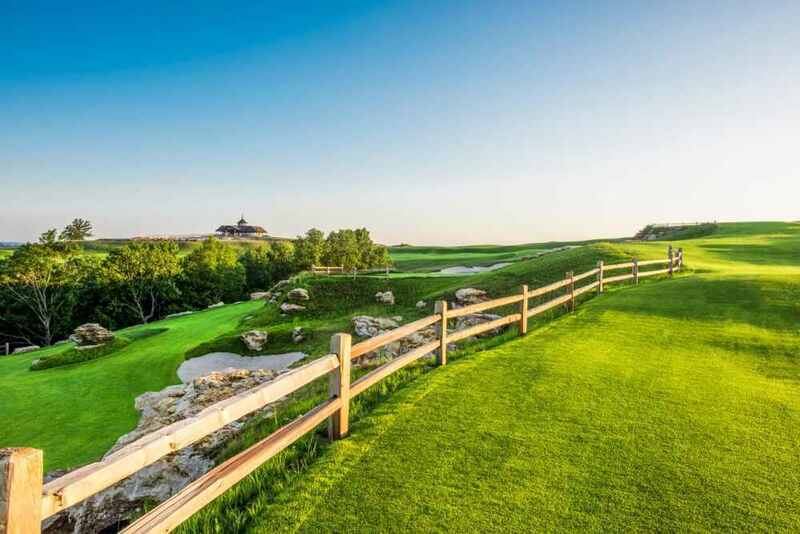 Top of the Rock - One of only two par-3 courses to be used in official competition in a PGA TOUR-sanctioned event, the Jack Nicklaus designed Top of the Rock features nature and golf at its finest. 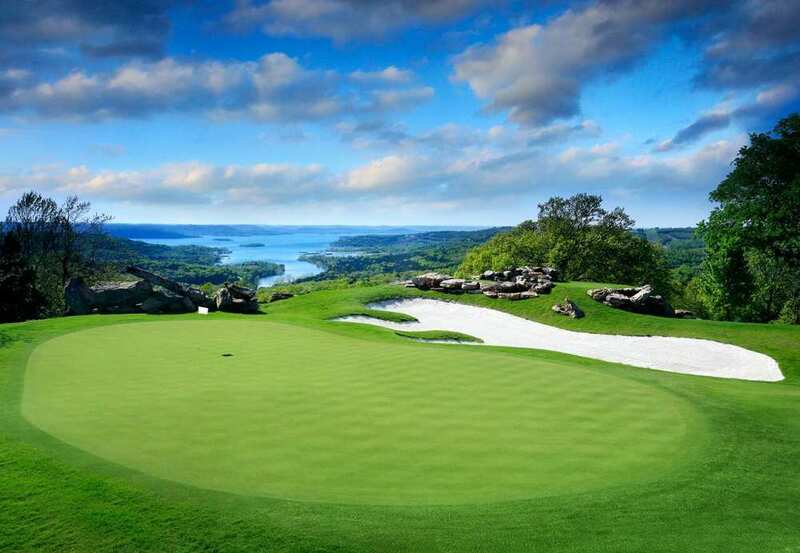 Ozarks National - New to Big Cedar Golf is the 18-hole Ozarks National Course. 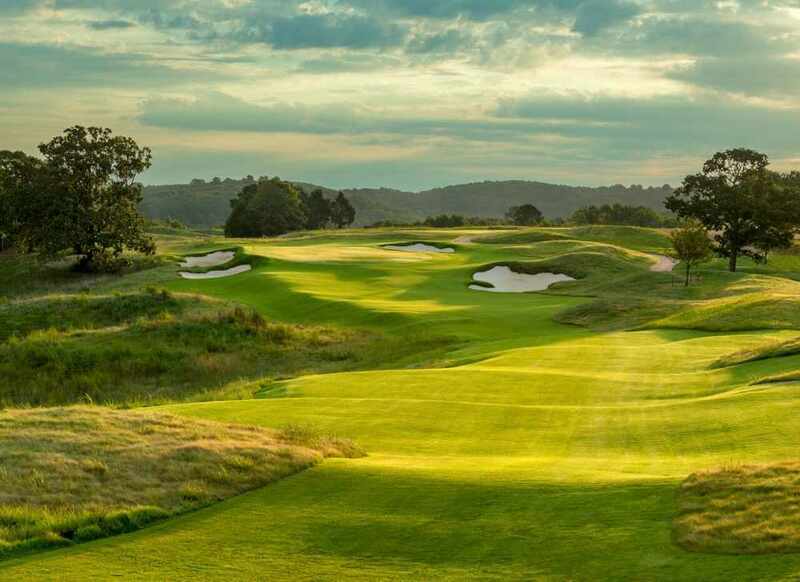 The golf course architect team of Bill Coore & Ben Crenshaw shares Johnny Morris’ passion and appreciation for nature and conservation, and they have designed a championship course to connect golfers with nature. 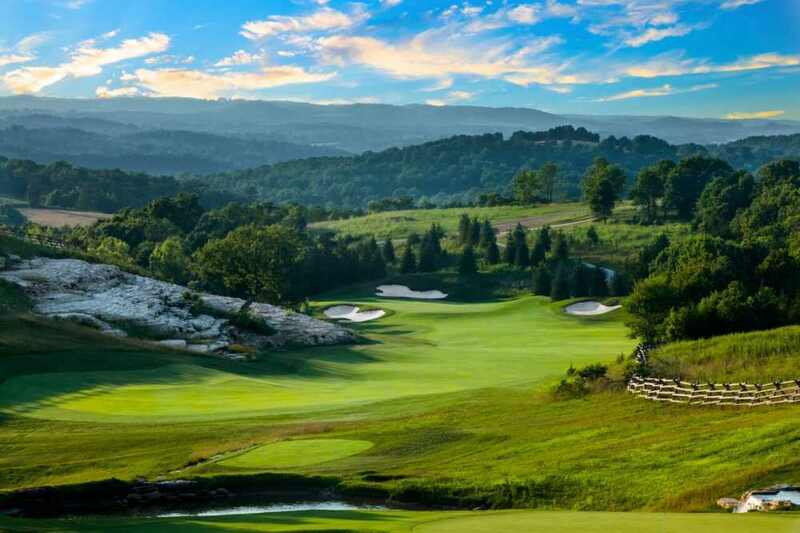 For an additional fee you can add a round at Mountain Top - Bass Pro Shops founder and noted conservationist Johnny Morris has teamed up with golf icon Gary Player to create a world-class 13-hole short course that delivers an unparalleled experience for golfers. The package price is $279 per person, per day... available 7 days a week! Contact our Branson Vacation Specialist for first-hand knowledge of the area & package details or to get a customized trip itinerary!